Three or four shots fired around 9:40 p.m. on Westville treet near Bowdoin Street. Shell casings recovered. 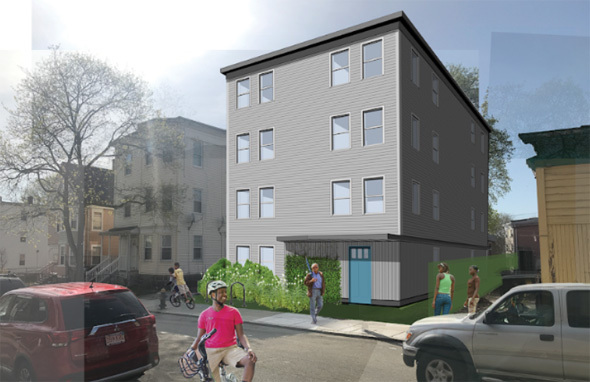 The BPDA board today approved changes to the four-acre Dot Block project to add more apartments - with less parking - at a meeting at which BPDA officials acknowledged that protesting Dorchester residents have a point about displacement in the surrounding area, even if they disagreed that Dot Block has anything to do with that. Read more. The Supreme Judicial Court today upheld a judge's appointment of a receiver to do something about the fire-ravaged, rat-infested three decker at 97 Mt. Ida Rd. that its owner, James Dickey of Sudbury, has refused to clean up since it burned in a fire in 2011. Read more. Boston Police report this time they're sure they have the man who murdered Jose Luis Phinn Williams as he worked at a Codman Square gas station on Oct. 5. Read more. 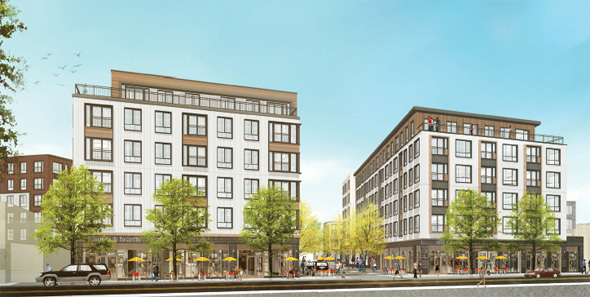 A federal grand jury this week indicted two Dorchester residents and a Dedham man for their alleged roles in a tax-fraud scheme involving their now closed Columbia Road fried-chicken take-out place. Read more. Boston Police report arresting a man on gun charges yesterday, a day after they say he "displayed a firearm" and threatened staff at New England Baptist Hospital on Mission Hill. Read more. 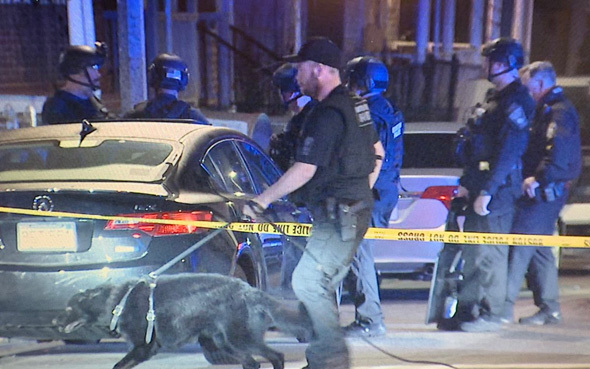 Boston Police report gang-unit officers arrested the guy in the back seat of a cab they'd stopped at Talbot Avenue and Nightingale Street in Dorchester around 4:10 p.m. on Tuesday. Read more. 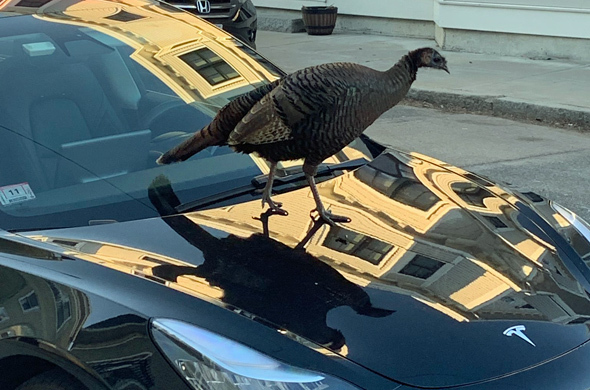 Rocco Giustino spotted this turkey asserting its dominance over an electric car in Dorchester's Polish Triangle today. Meanwhile, down in Egleston Square, Gio Valencia-Corredor spotted a turkey twosome pondering a McMeal: Read more.